The term "basic" has gotten a bad rap in recent years. 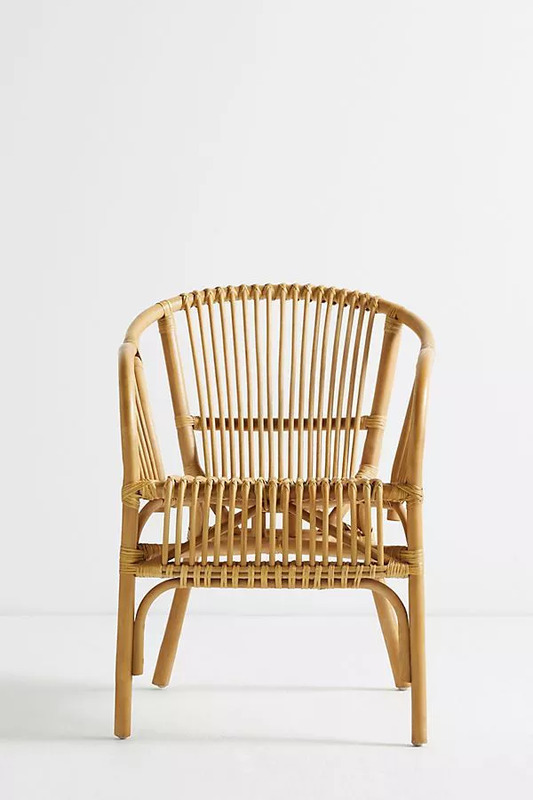 Although it conjures up images of "boring" décor items like and , we'd argue that these basics (or, as we prefer to call them, timeless staples) lay the groundwork for . To find out which "basic" home décor items will never go out of style, we decided to consult the pros. Though we do consider ourselves something of décor experts here at MyDomaine, we are fortunate enough to have some of the industry's on speed dial (so to speak). So, we tapped none other than Emily Henderson of , Courtney Nye of , Nashville-based designer , Shea McGee of , and Leanne Ford of HGTV's to weigh in on the topic. We weren't disappointed. 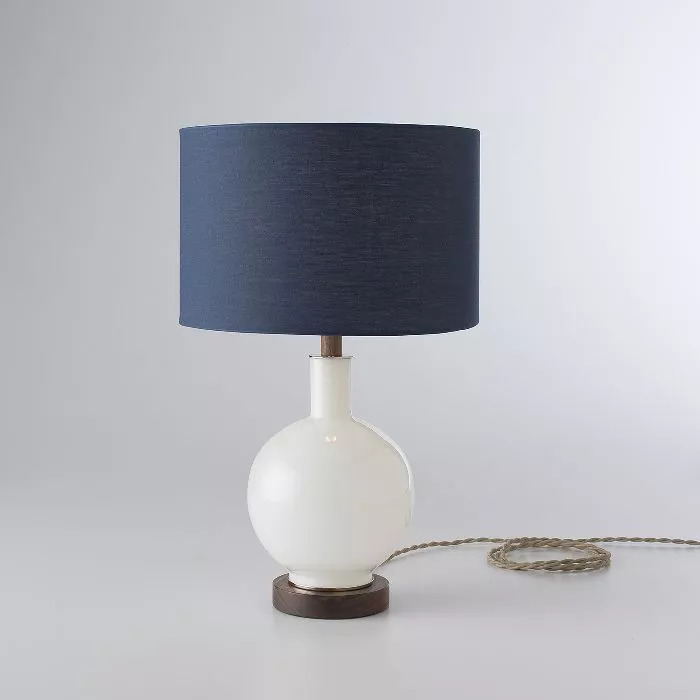 From a non-basic basic table lamp to a covetable tabletop accessory that makes every meal feel special, keep scrolling to shop the staple pieces the pros will always love. 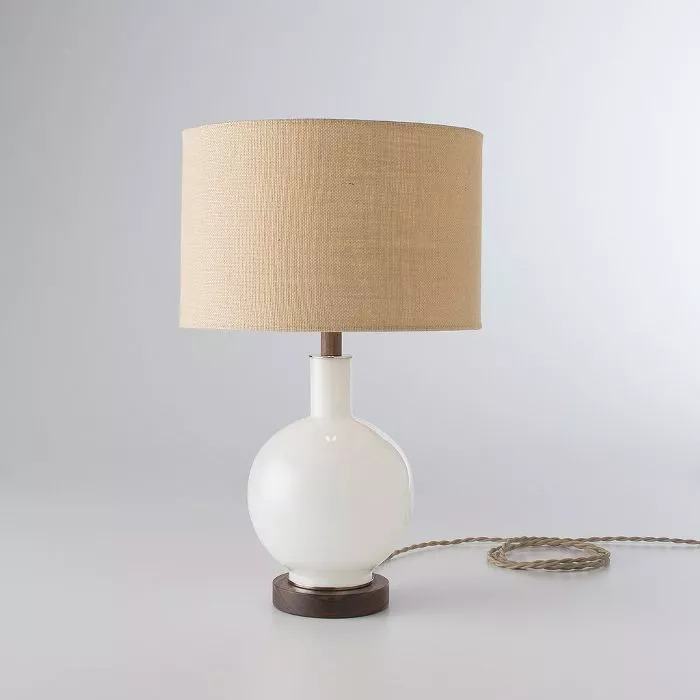 "I will never part with it my Bond Lamp from Schoolhouse," tells MyDomaine. "It's such a killer piece that can easily mix in with almost any home style (and has been in multiple of mine). It's neutral enough to not hog all the attention but has an interesting yet simple shape that adds so much character to a room. A true Emily Henderson staple." 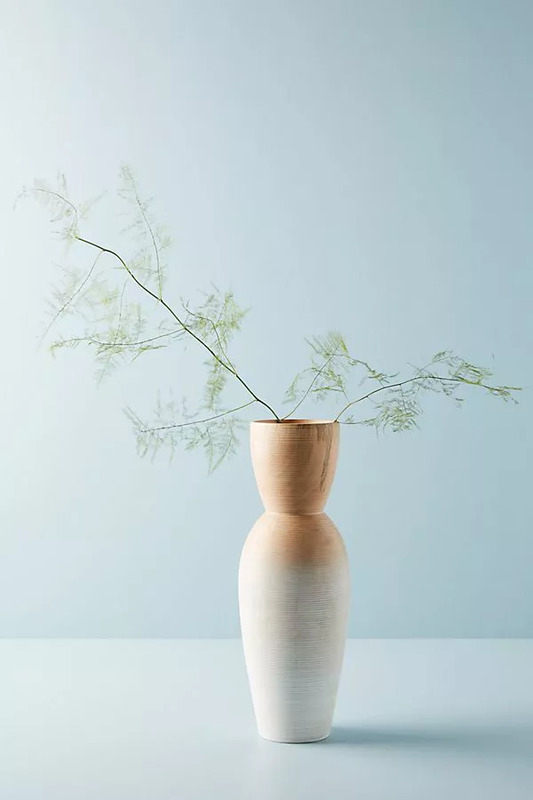 "A space never feels quite complete for me without some form of greenery, and fortunately it's also one of the easiest decor items to add," reveals . "An organic element just breathes a little life into a room, fills a bare corner or adds a little softness. 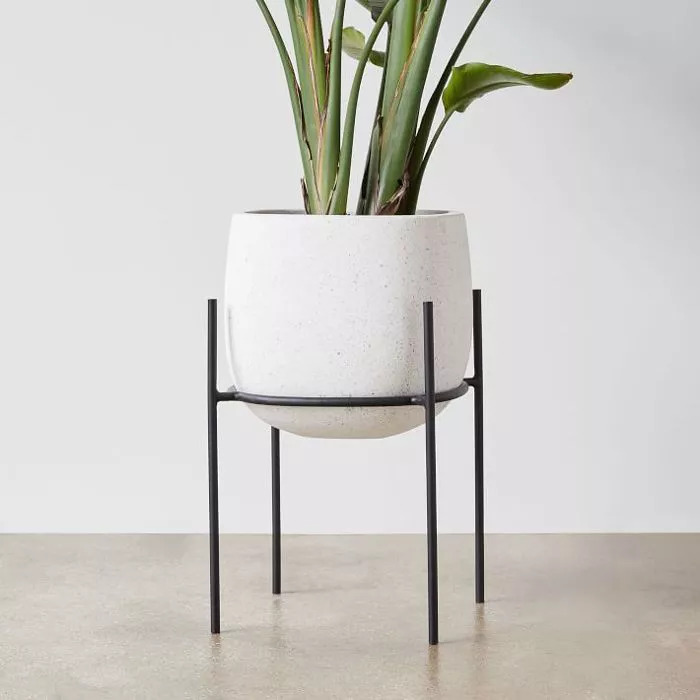 A sculptural, sprawling tree is my favorite find, but a larger potted plant works very well (I often use a planter that has a stand to prop it up)." 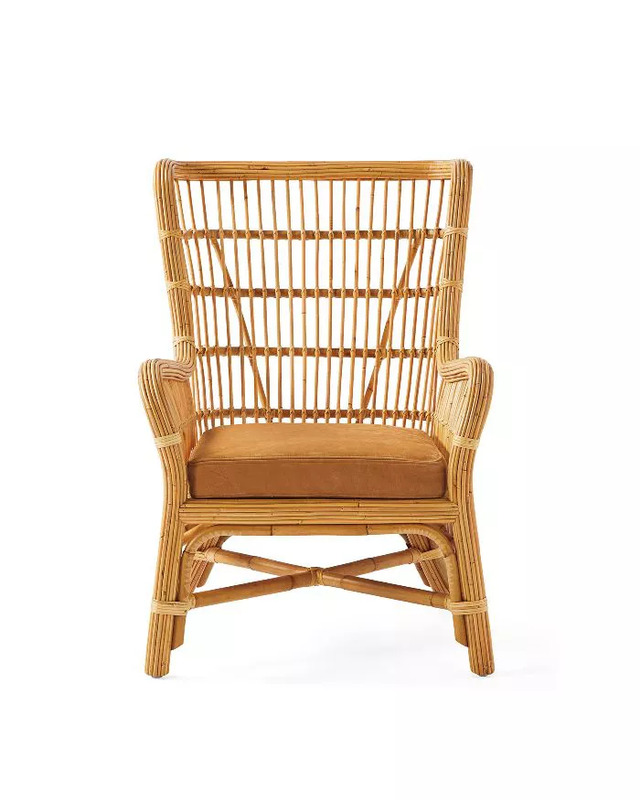 "I always love to layer it into a home whether its a sisal, woven tray or rattan chair," explains . "Natural texture never goes out of style and always grounds the space." "I love a good tray. 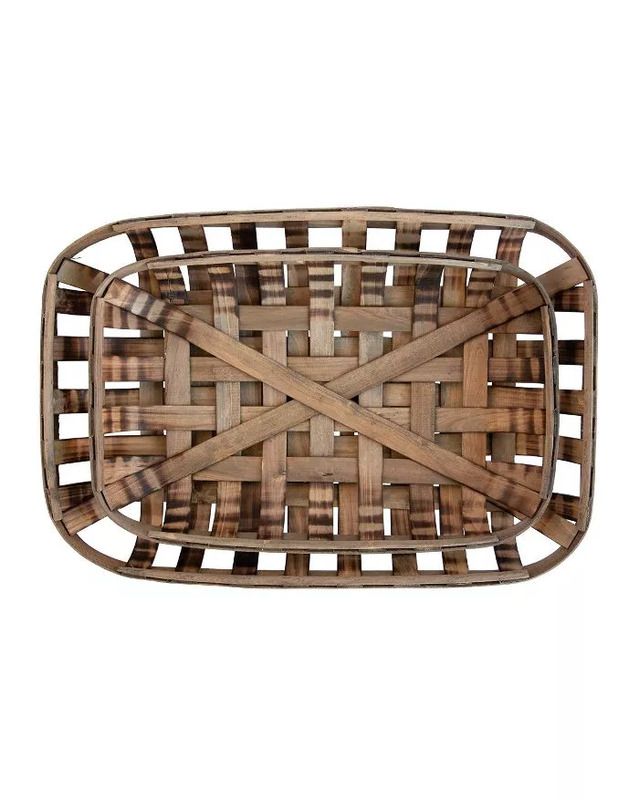 They're easily one of the most versatile and functional decor items, perfect for creating a simple moment in any space," offers . "I use them to give odds and ends a home, or create a touch of dimension, all while keeping a collected and polished feel anywhere from the bathroom to the kitchen." 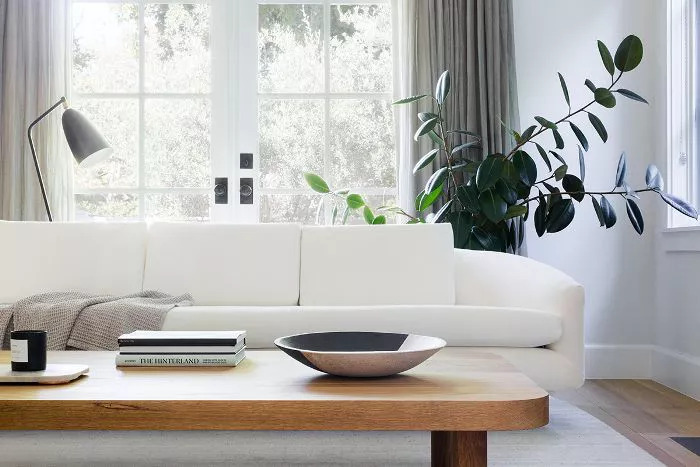 "When it comes to 'basic' home decor, I've always loved decorating with as many natural elements as possible—it's my way of bringing the outdoors in," says . 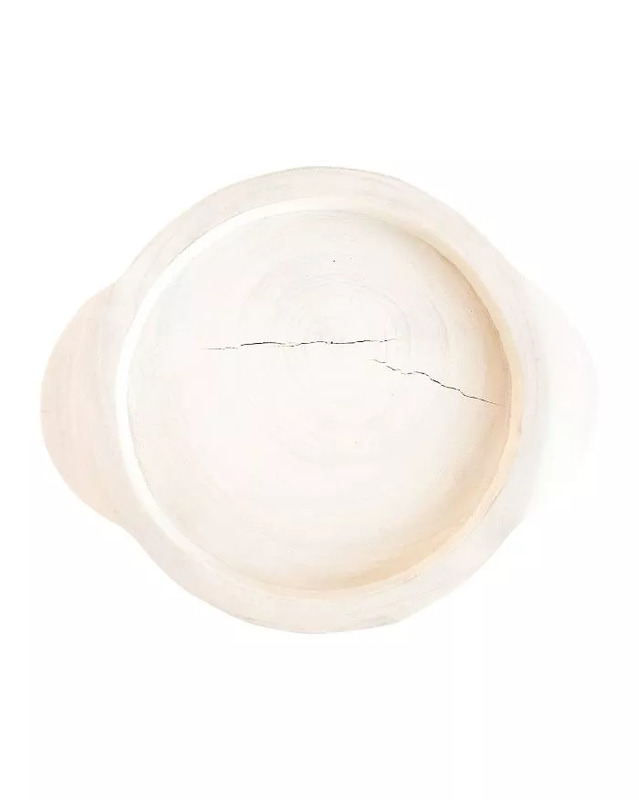 "I particularly love earthy vessels and pottery of all shapes and sizes. Want to really bring nature in? 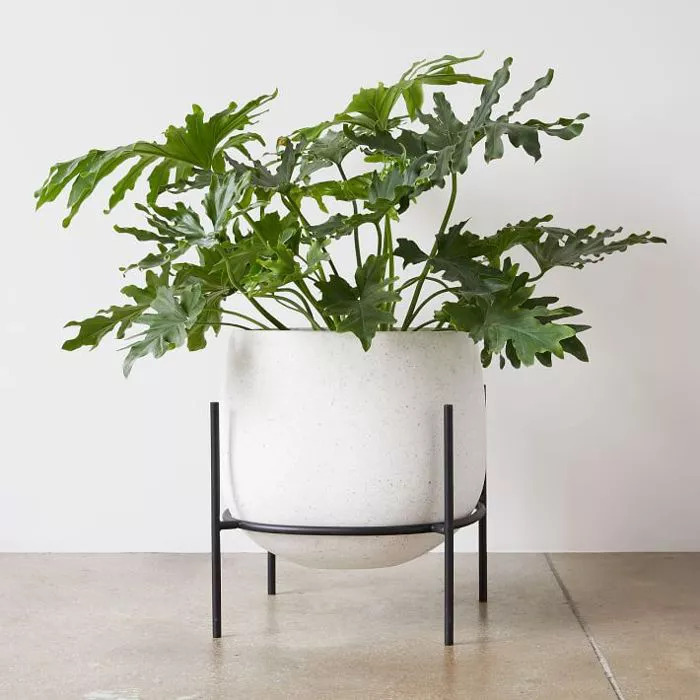 Cut some lush greenery from your backyard and feature it in one of the vessels on your dining table... you'll feel as though you're dining al fresco without ever having to leave the house."